This week is turning out to be very exciting for mixed reality development. As an emerging technology company that is specialised in educational technology for corporate learning and training, we are always on the look out for new hardware and software solutions that can engage our learners and really capture their imagination and interest. 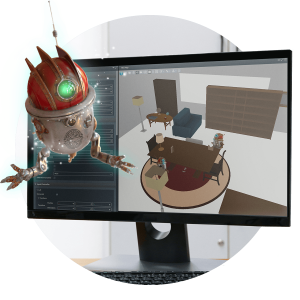 This week we have had some very exciting news coming out of Magic Leap who just announced their Creators portal and also support for popular game engines such as Unity 3D (our own favoured development engine) and Unreal. 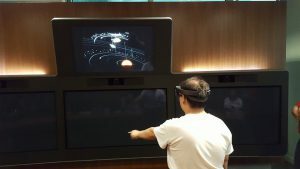 This means that this very impressive mixed reality ecosystem will be easier to develop for. The Unity integration is even compatible with the Magic Leap Remote which means that developers like us don’t have to wait for the physical device to get started. 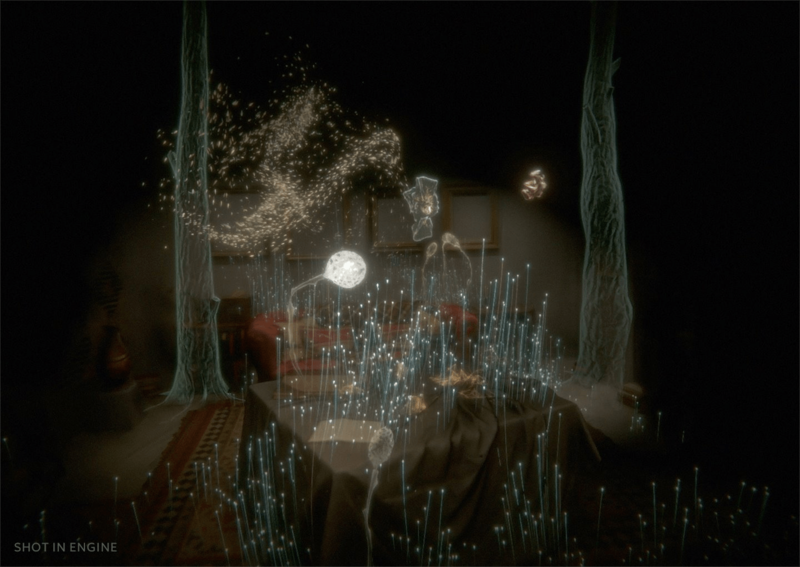 Read more about the Unity 3D support for Magic Leap here. Microsoft announced that its Power BI suite of business analytics tools will work with its Hololens MR headset. With cool features such as pin information to location, dock information to follow on a docking belt etc. the system has great potential in Gamification and MR assisted OJT type learning applications. IDC’s Worldwide Quarterly Augmented and Virtual Reality Headset Tracker provides details on vendors, technology, market opportunity, and trend analysis in the newly created augmented reality and virtual reality device market. The report released on the 19th of March predicts that the installed base will continue to grow at an astounding CAGR of 52.5%. The main shift that is predicted is from the screen-less viewers to stand alone and tethered devices.